I want you to teach SightShift. And I love hearing stories about folks living out #12 "Teach What You Know" from Figure That Shift Out. Teaching SightShift to others is for everyone. 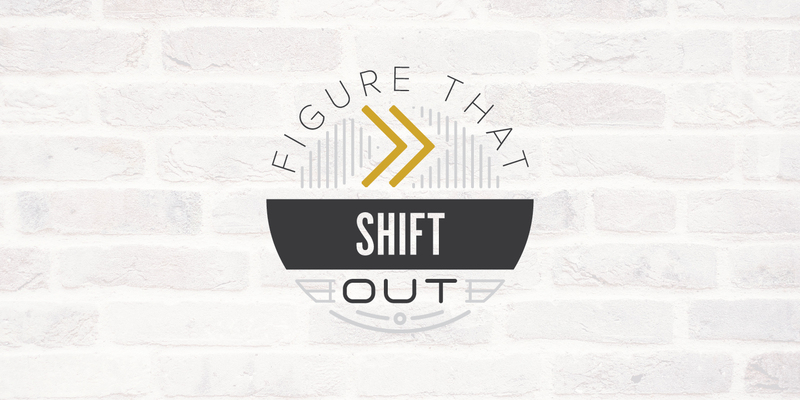 In this course I'll teach you what I do each week to take someone through Figure That Shift Out. You can go through this course whether you want to be certified or not. Completing this course does not certify you. You can think of this course as a mentoring option if you're not pursuing certification. 1. Those that want to bring SightShift to their organization in an official way and get all the support necessary to help others at the best of their abilities. 2. Those who want to take others through Figure That Shift Out while taking payment or advertise they are doing so.